Glamour Beauty Bar is here! 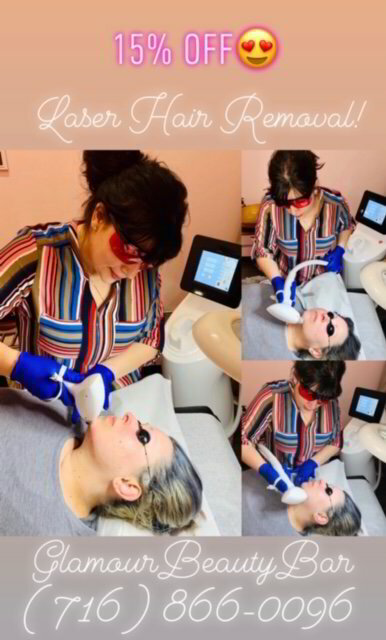 Offering Painless Laser Hair Removal, 6D Microblading, Lash Extension, Yumi Lash Lifts, Microdermabrasion, Chemical peels, Skin tightening, and plenty more! 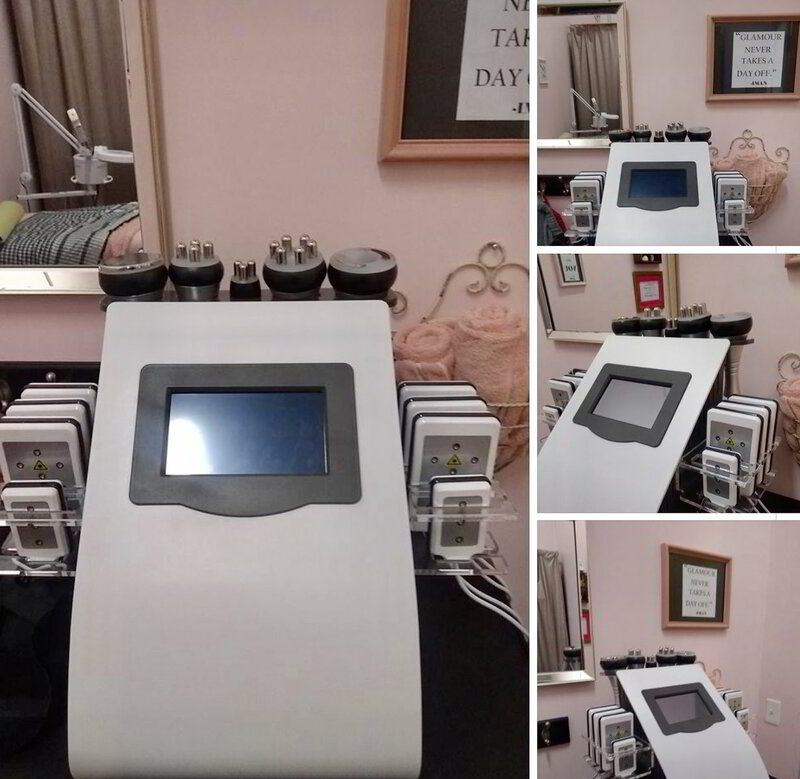 Welcome to Glamour Beauty's latest Advanced Laser Hair Removal, Skin Rejuvenation Services & Treatments! 15% OFF NEW CLIENTS !! Maya is super knowledgeable and attentive to detail. The space is super chic and the machines and material they use are top quality. Got my microblading done, lashes lifted and laser hair removal - so many compliments. Thank you guys!! Highly recommend.. 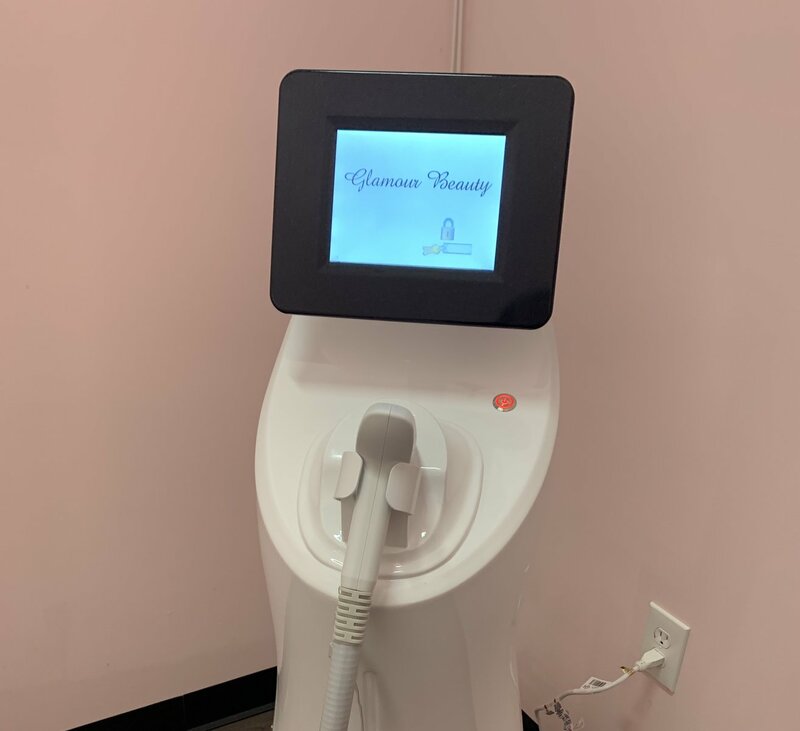 I felt extremely comfortable there during my laser hair removal which I was very nervous about. Super accommodating also and on time for appointment! Love it and will be returning! Got laser hair removal, amazing ! Quick process but still manages to get every inch of my face. Beautiful place with great service. Definitely recommend ! Been going here for laser. Maya is friendly and accommodating. Better prices and more thorough than other places I've been. I seen Jacquie today for a facial! It was absolutely amazing! The staff was friendly and welcoming! There are so many services to choose from! I can’t wait to go back and get another facial and try out some other services! Thank you! I would highly recommend the glamour beauty bar! I received a facial and my face is completely refreshed and healthier than ever!!!!!! If you get a chance go schedule an appointment with Jacqueline she’s the best!!! I had 6 laser hair removal sessions with Maya. she’s nice & knowledgeable! I am very happy with the results ! Semi-permanent tattooing technique that creates hairlike strokes to fill in sparse or thinning brows. 15% OFF any THREE or more IPL Laser Hair Sessions! 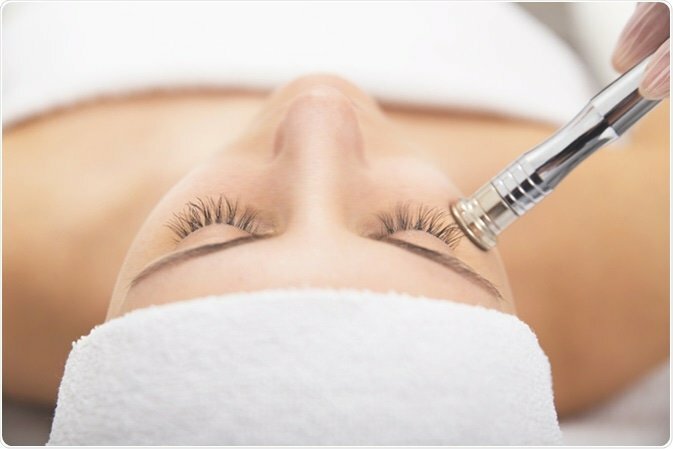 Invasive procedure used to renew overall skin tone & texture. Improves sun damage, wrinkles, fine lines, age spots, acne scarring, melasma, & other skin related concerns & conditions.